In the year to July, Newcastle had annual fine particles of 8.5micrograms per cubic metre (ug/m3) measured at National Park, while portside suburbs of Carrington and Stockton had readings of 8.2 and 9.0 respectively. The monitors at Mayfield, Wallsend and Beresfield came in under the 8ug/m3 standard. At the Hunter Post Graduate Medical Institute meeting of local doctors in August, there was significant concern among the doctors present about these results and the effect poor air quality would have on health, especially for those patients with heart disease or lung diseases such as asthma. 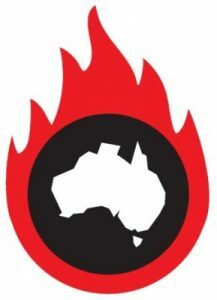 Documentation produced for the Council Of Australian Governments (COAG) review process for new air quality standards for particulates lists the health costs of air pollution in Australia to be in the order of $11.1billion to $24.3billion annually, solely as a result of mortality. The annual number of deaths attributed to long-term exposure to fine particles (PM2.5) in air pollution was 1590, out of 3000 deaths per year from all forms of air pollution. Short-term exposure to fine particulates also caused 2.2per cent of respiratory admissions in children under 14. This implies that one in 50 deaths in adults and one in 50 respiratory admissions for kids is due to PM2.5 exposure. For the Hunter this means approximately 43 extra deaths a year. To put this in perspective, in 2013 there were 29 deaths on Hunter roads. Despite these figures, for the last 12 years Australia has had a non-binding advisory standard for the fine particulate air pollution that causes the most severe health problems. The maximum advised annual average exposure is 8 micrograms per cubic metre, however with only an advisory standard, air quality regulation has been weak and ineffective. In July 2014 the federal government started a review process examining the latest research on air quality. After a full year of consultation, the COAG meeting in July 2015 failed to make the non-binding standards for PM2.5 compulsory, and bring in a new annual standard for coarse particles known as PM10. It merely suggested that they would reach agreement at the end of the year. Without binding standards it is hard for regulatory agencies to do their job. For instance there is no emissions standard for exhaust emissions from locomotives in Australia, despite Europe and North America having strong regulation of this source for decades. Diesel exhaust is a recognised human carcinogen, and heavy rail freight travels right through residential areas, so the population is exposed. 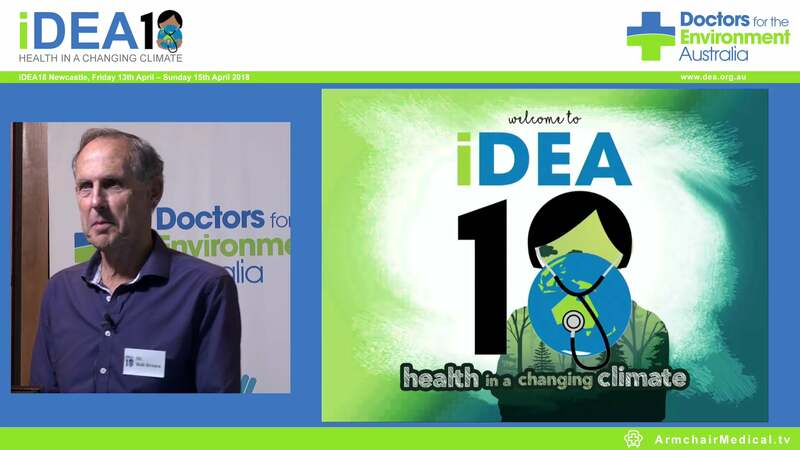 As members of Doctors for the Environment Australia, we both had previously made our concerns known to the NSW Minister for Health Jillian Skinner; the Minister for the Environment Mark Speakman, and Scot MacDonald, the parliamentary secretary for the Hunter and Central Coast. The worrying results from the new monitors has spurred us and the other medical practitioners at the local doctors’ meeting to further action. Last weekend we wrote a group open letter to the ministers for both health and the environment, requesting an urgent meeting to discuss the high air pollution on the health of our patients and on the community. So what do we want the government to do? The most important intervention is to establish strong national standards for PM2.5 and PM10 levels. We recommend an annual average limit of 8ug/m3 for fine particles and of 20ug/m3 for coarse particles. The other intervention is to ensure that air quality standards apply to people living in cities and towns across the country, not just those in large metropolitan areas as is currently the case. There are clear-cut actions that will improve air quality, such as introducing emissions standards for locomotives, bulldozers and shipping, insisting that berthed ships use shore power, and restricting the use of wood burning heaters in residential areas. These interventions have made a big difference in other areas of the world. Doctors in the Hunter expect our government to protect their population. We expect our government to make sensible, evidence-based decisions to protect health. And we expect our government to ratify a binding agreement on air quality for both fine and coarse particles by the end of 2015.